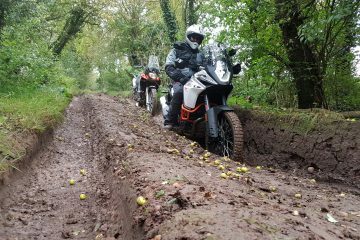 Whether you’re an asphalt veteran, an off-road dabbler or someone who just wants to brush up on their riding confidence and skills, an Actiontrax enduro day is a fantastic opportunity to really get stuck in and gain some cracking experience in the dirt because, let’s face it – you’re never too old to play in the mud! The tracks at our enduro events are designed to be gloriously hilly with lots of bomb holes, thrilling climbs and tight woodland sections, you can also give it some serious braaap on the vast open fields. 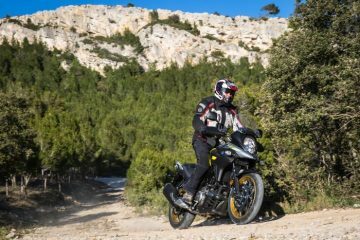 There’s something for everyone, just kit yourself up in suitable motorcycle gear and bring a motorbike that can handle the off-road terrain. 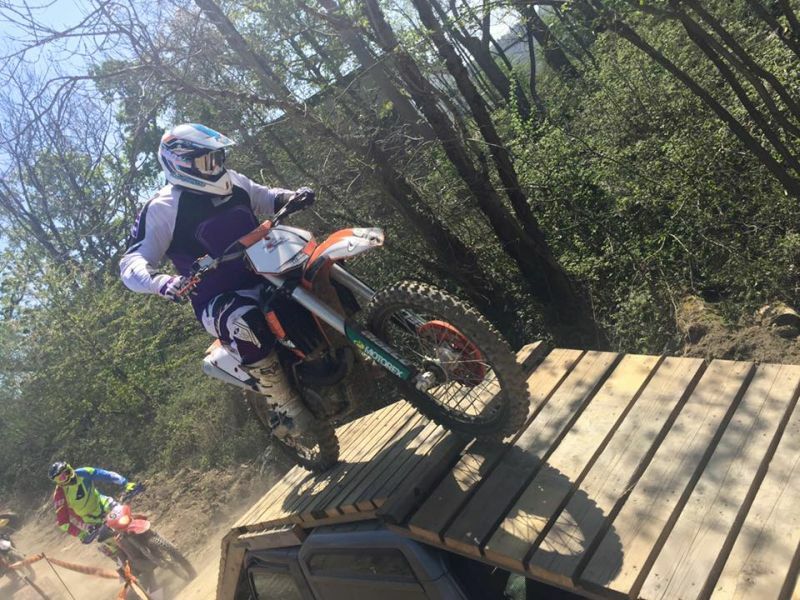 Not only is an Actiontrax enduro day the best place to gain new knowledge and skills, but you’ll also find yourself mingling with other like-minded bikers and having a right old laugh as you do it. So, without further ado – here are the seven reasons why our enduro days should be next on your bucket list. 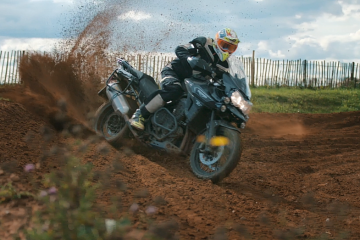 It doesn’t matter if you’re a novice or a self proclaimed expert who pretty much says ‘hold my beer’ to any challenge, an Actiontrax practice day is suitable for riders of any skill or expertise. A specially trained team awaits you in optional training sessions and event marshals are always on hand. There are also different tracks and terrains to choose from, depending on what you feel more comfortable with – or how much you want to push yourself out of your comfort zone. For those who have never ridden off the tarmac before and dream of venturing off the beaten track, an enduro practice day is the ideal place for you to get started. Different training courses and packages are made by experts at Actiontrax to help you to get exactly what you need from the day. Dedicated pre-track training sessions will give you the core skills you need before you hit the course, and just watching and speaking to other riders can also help you gain some nifty tips. 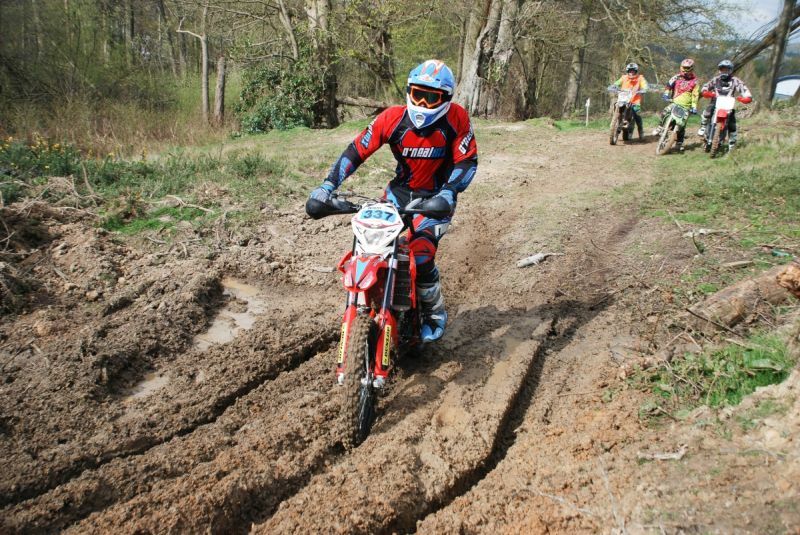 Learning how to control your bike on challenging off-road terrain will have a positive impact on your skills on the road. 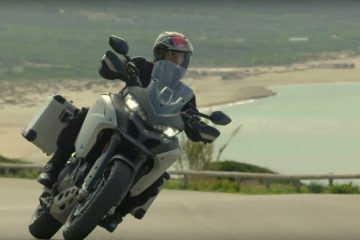 You’ll find yourself more in-tune with how your bike handles, how to find your balance and you’ll learn how to control your bike in different circumstances. 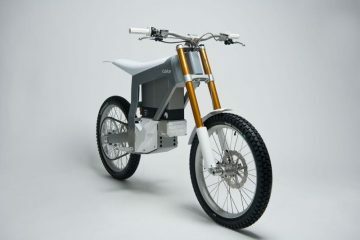 Better off-road = better on-road – it’s just science’n’stuff. Polishing up on your skills and soaking up new knowledge is a pretty sure way of becoming a more confident rider, and by pushing yourself out of your comfort zone in a safe and controlled place, you’ll find yourself riding like you never thought possible. Plus, training sessions are an excellent way for you to boost your confidence before you practice on the course. 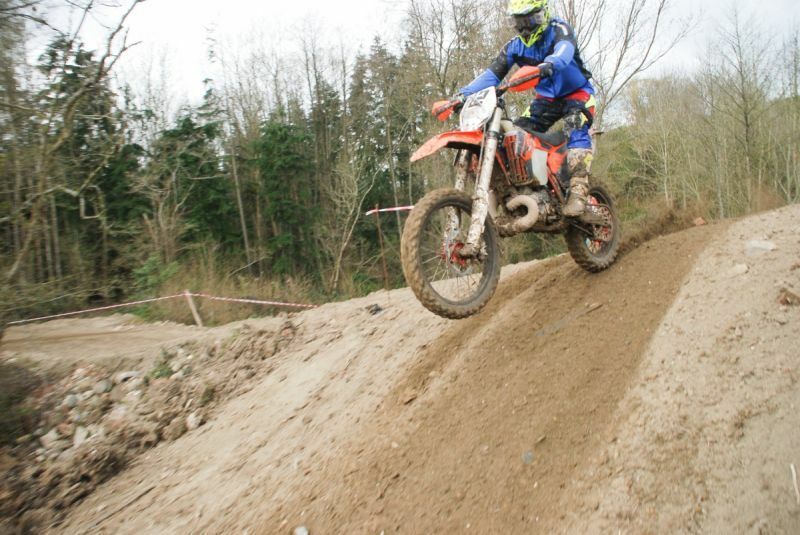 Even riders who have heaps of experience on the dirt can learn a thing or two on Actiontrax enduro days. You might be in need of a new challenge or you may even want to brush up on your timing skills if you’re looking to start riding competitively. With an expert team on hand who have a wealth of experience and knowledge on offer, you’ll be bossing the tracks like a pro before you know it. 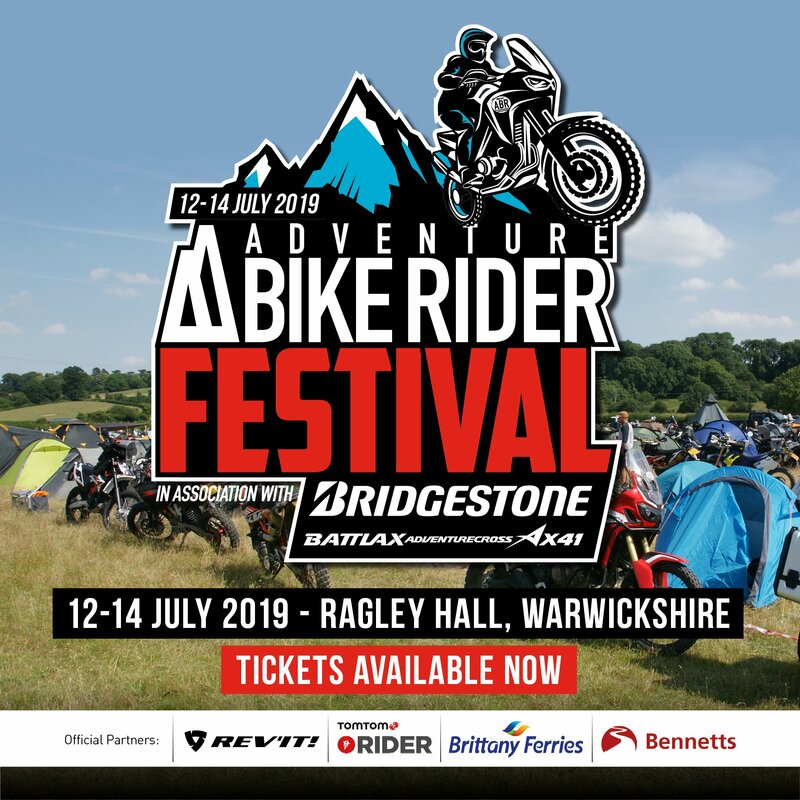 A day filled with other like-minded bikers who are all there for similar reasons to you, can only mean one thing – one heck of a bloomin’ good day out. 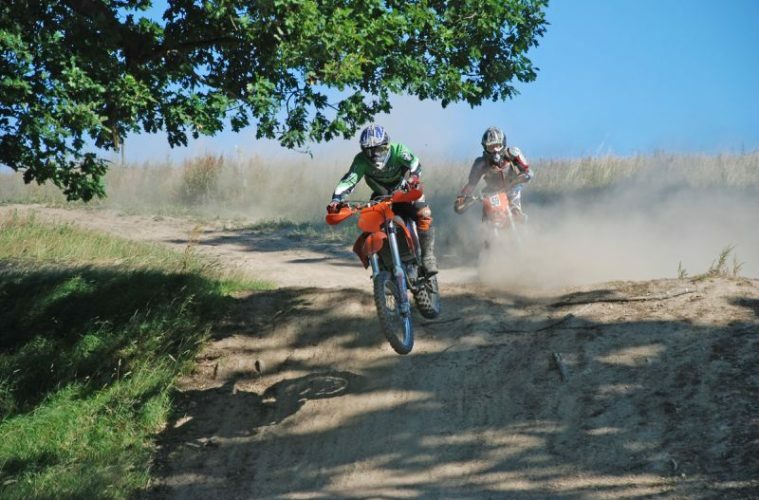 You can have a laugh, share awesome (or embarrassing) adventure stories, engage in witty biker banter over bacon sarnies, and even enjoy some light-hearted competition on the tracks. 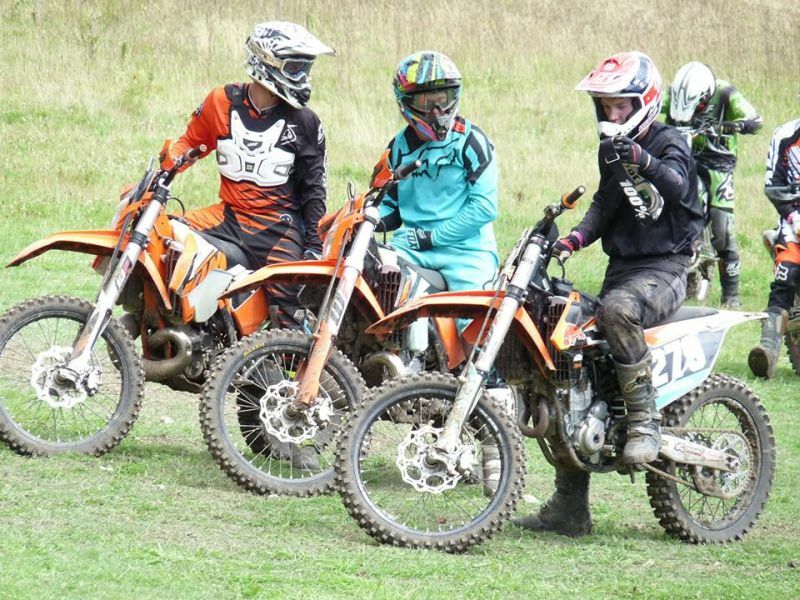 You’ll more than likely leave an Actiontrax enduro day with a handful of ride-outs planned and maybe even a couple new biker mates to meet down at the pub. 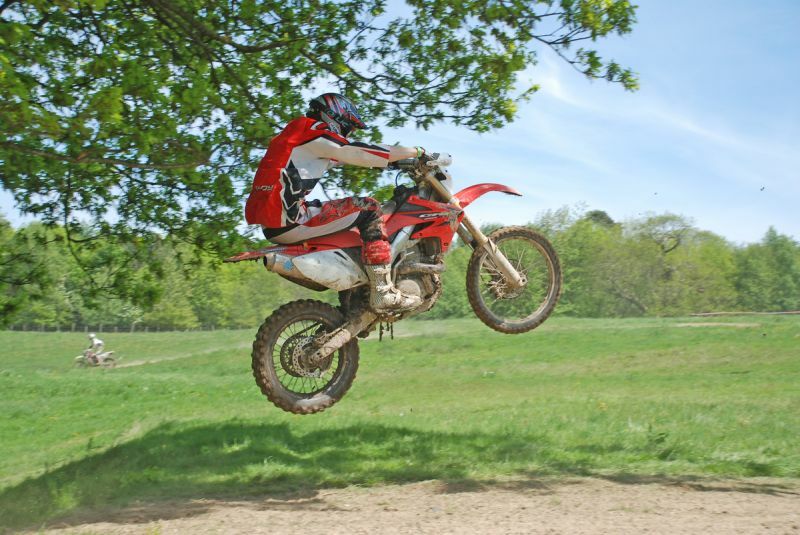 Actiontrax create a safe and friendly atmosphere for you to really test yourself and your two-wheeled pal on off-road terrain and there is always back-up when you need it. Should you run out of talent and end up hurting yourself, you can rely on the paramedic team who are on stand-by at the site to sort you and any injuries out. 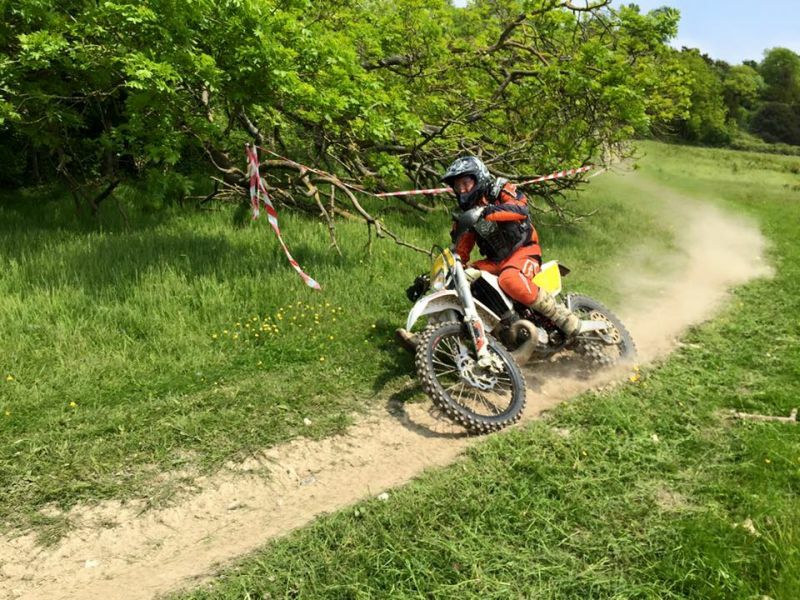 If you like the sound of the above and want to give an enduro practice day a go, then Actiontrax, a specialist enduro company based in the UK offer fantastic training sessions and enduro experiences at various locations across England and Wales. 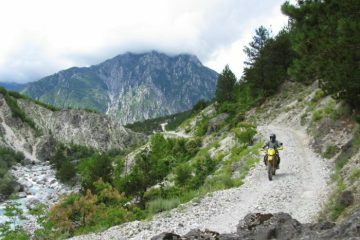 The company has a dedicated team of instructors who have extensive experience in off-road riding in Europe, England and Wales. 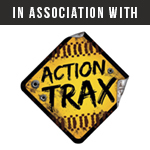 To find out more about the company’s events, private group rides and training sessions visit www.actiontrax.co.uk.